Virtual office service that provides you with a NY State mailing address. 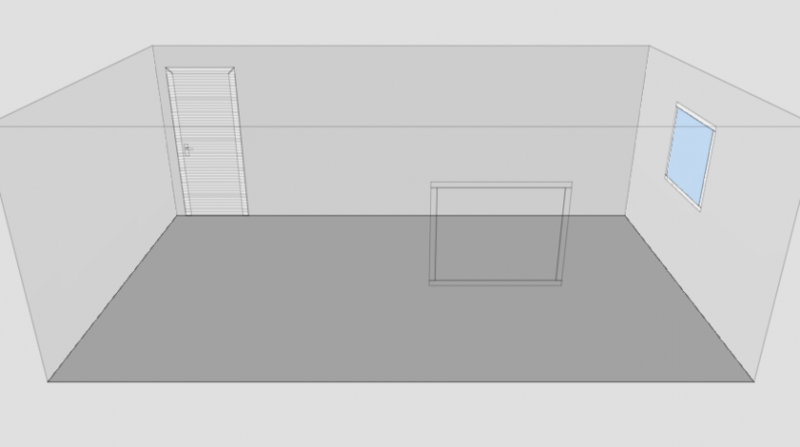 This is a commercial office location that is not a UPS store type of location. In addition to offering you a virtual office service, we can also provide you with a local, or toll free, phone number anywhere in the USA. Our virtual phone service starts at just $9.95 per month and includes call forwarding, voice mail, call routing, virtual receptionist, custom greetings and more. Consider an insurance quote for your office/business before making a move into your new space. 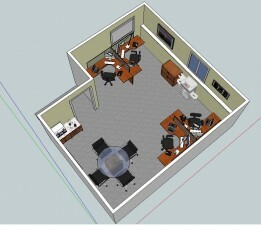 Need a 3d office layout?